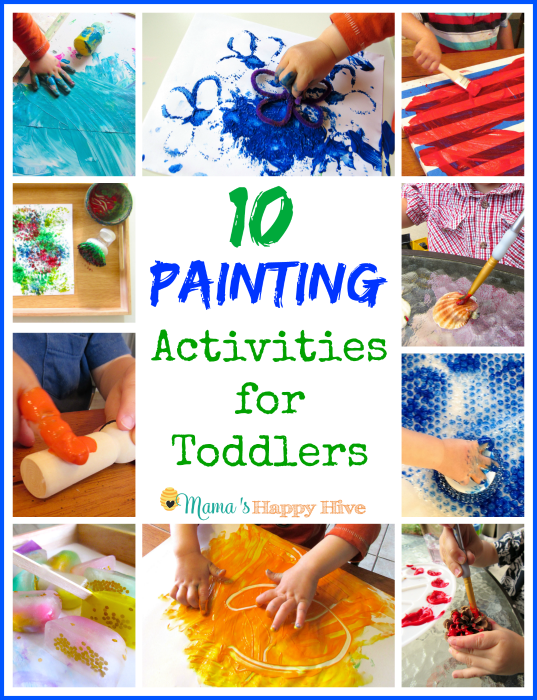 Valentine Heart Activities - Mama's Happy Hive A collection of adorable Valentine heart activities for kids! 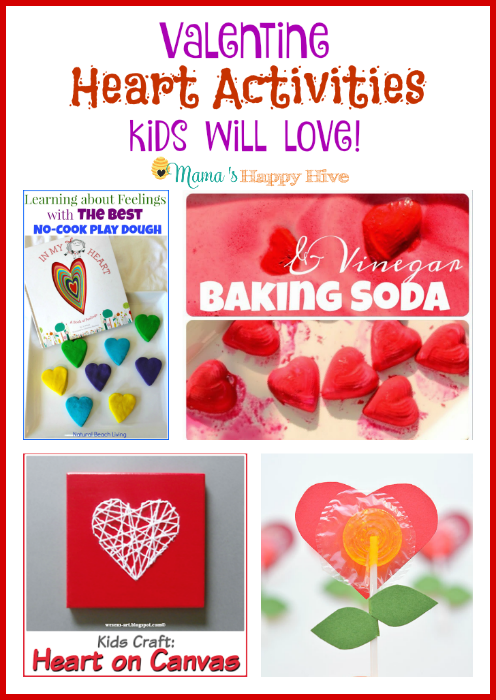 This includes play dough hearts, vinegar and baking soda hearts, heart stitched on canvas, and lolly pop heart flowers. 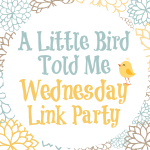 Plus, "A Little Bird Told Me" Wednesday link party! 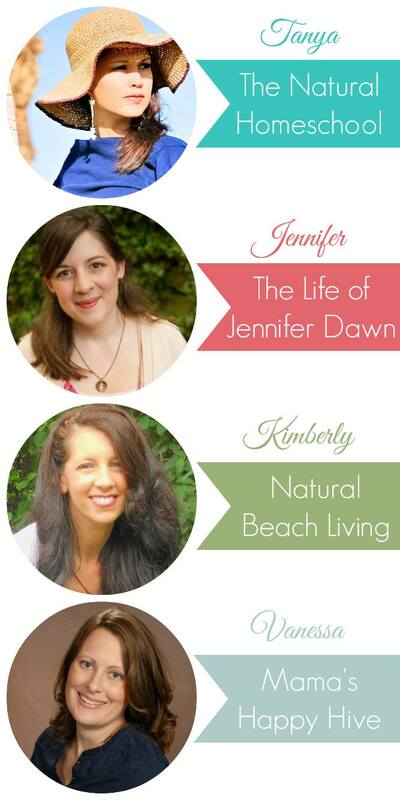 I'm in love with these adorable Valentine heart activities for kids! This collection includes the best heart play dough, vinegar and baking soda hearts, heart stitched on canvas, and lolly pop heart flowers.